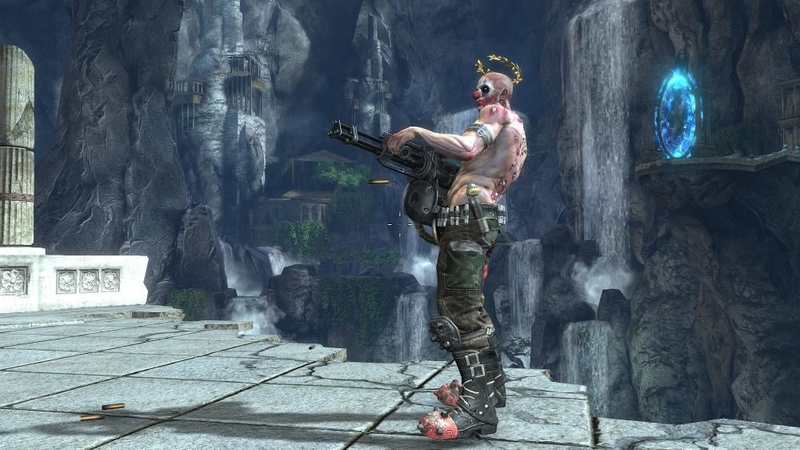 God Mode is a multiplayer focused shooter that allows you customize your character and play with up to three other players. It's also third person, so you'll be able to see how different outfits and attributes look on your character. The trial for the game is pretty neat although very brief, and it allows you to check out one of the maps that the full version offers. 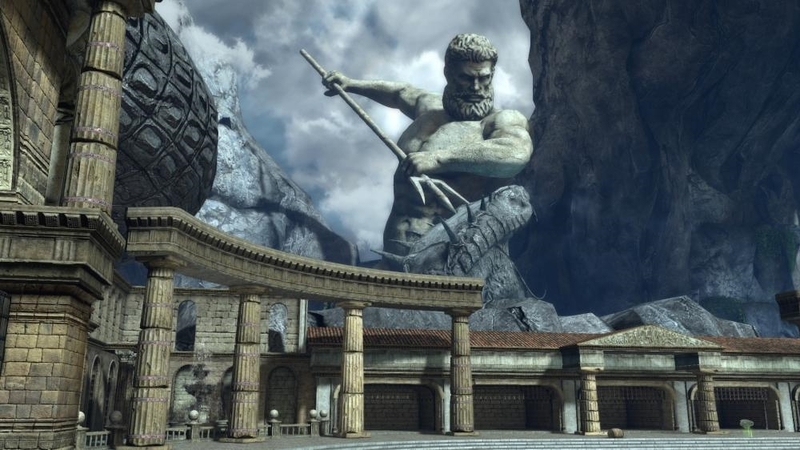 The full version of God Mode will cost 800 MSP ($10). 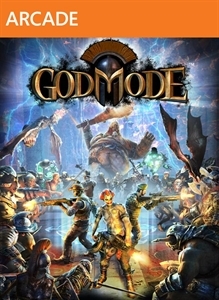 "God Mode combines non-linear gameplay, fast and frantic shooting, hordes of on-screen enemies, a fully functional online coop mode, and features visuals and gameplay that rival that of a full-priced boxed title. Matches rarely--if ever--play out the same, as dozens of in-game modifiers can significantly alter the gameplay on the fly. Characters are fully customizable, both in appearance and equipment, which continually evolve."